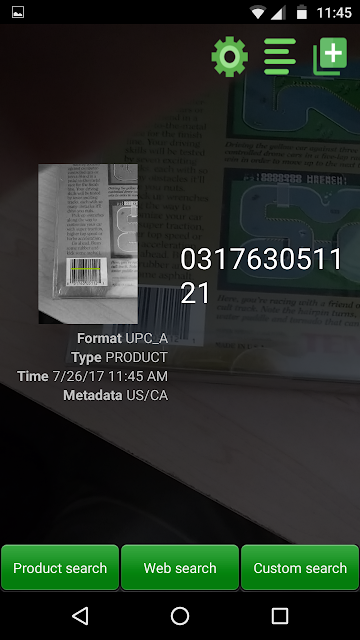 Download a UPC scanner app on your phone. Any one will do BUT it needs offers custom url searches. I recommend Barcode Scanner Pro for Android. Click the 'Settings' icon (little gear) and make two changes. 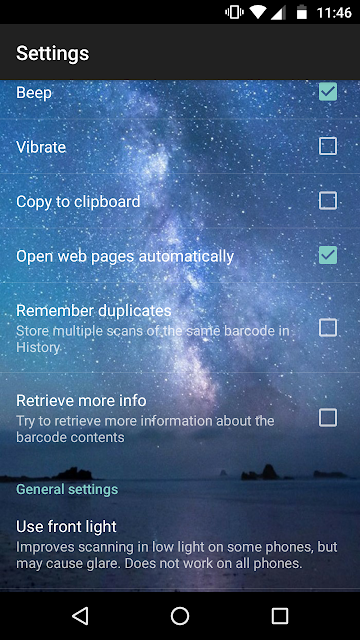 First, toggle on 'Open Webpages Automatically' option. 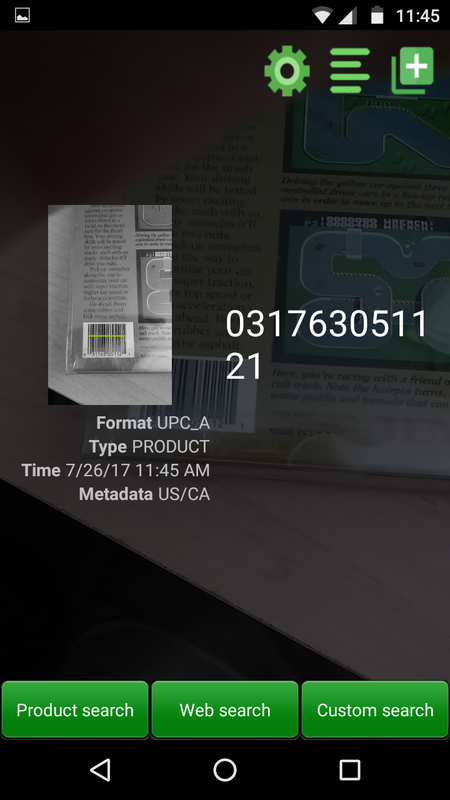 Find any video game UPC and scan it. You will be redirected to PriceCharting page for that game. 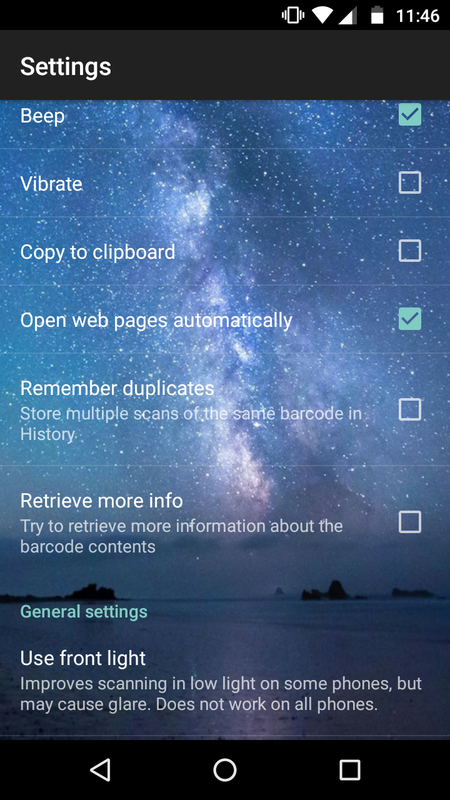 The same concept works for other UPC scanner apps and even UPC scanners for computers. Scanner built for computers can be made to automatically fill in the form on PriceCharting so you never have to leave the site when scanning. I should have known it was only a matter of time until an iPhone app was made. It looks like a pretty cool app though. if someone could adapt this for android i'd be really stoked!!! Wooh, thanks for the tip! 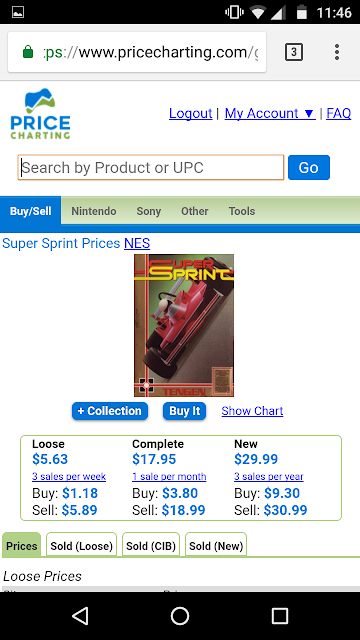 Between this and the VGT Price Guide iPhone app, my hunting for rare used video games just became a ton easier! "this may work for android as well..."
I've updated the article to show how to scan UPC's on PriceCharting with any UPC scanning app for iPhone or Android. 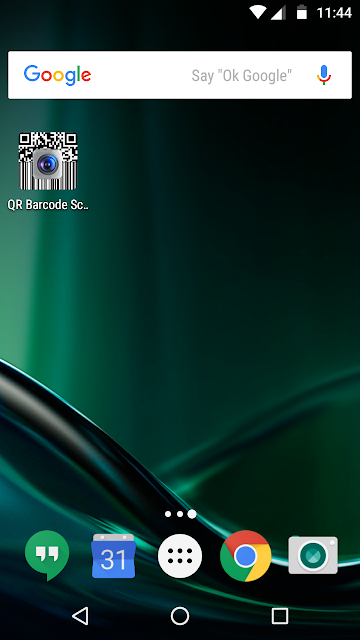 The steps above are for one particular app, but they should work on any UPC scanner that offers "custom url" features. It only took you 8+ years! 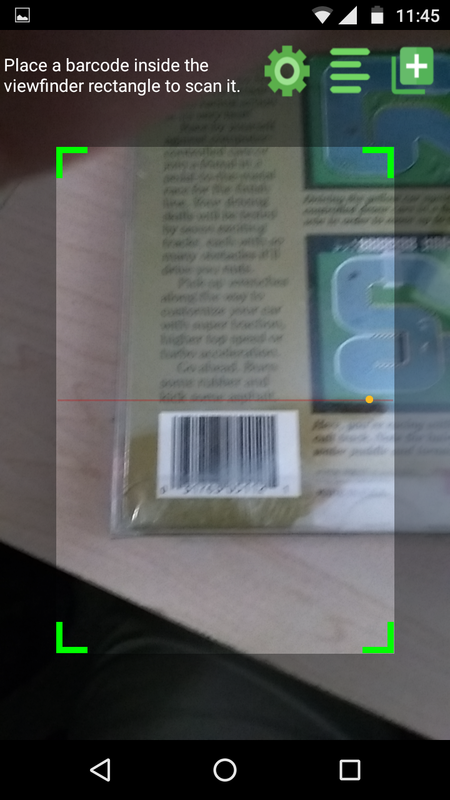 Got it to work on iOS with the "QR Reader" app. 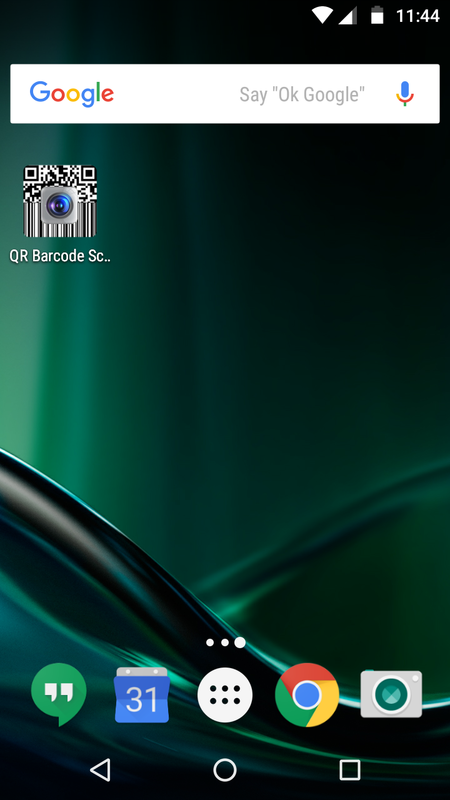 In the app went to Settings > Barcode Settings > Send barcode to web server. 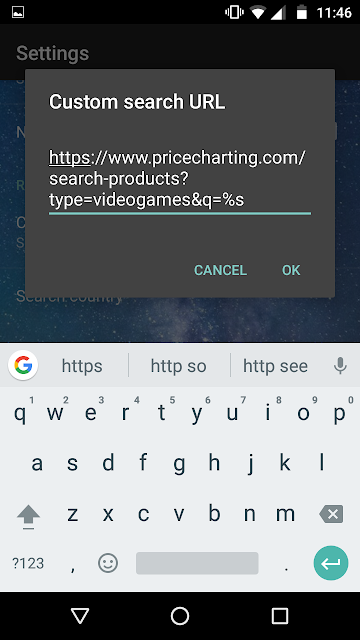 Then I input the link above as "https://www.pricecharting.com/search-products?type=videogames&q=[code]", dropping out the "%s" part. @anonymous - Thank you for update on the iOS implementation.